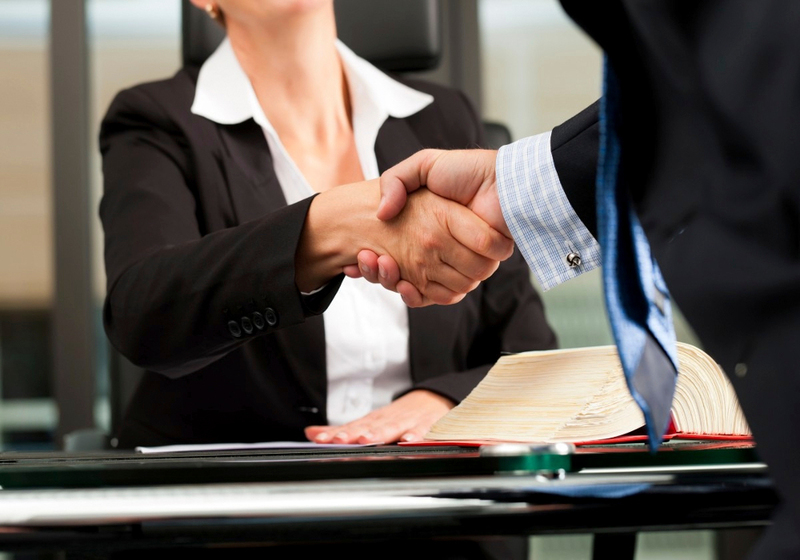 Communication between client and their personal injury lawyers is paramount. It is my goal to provide every client with an exceptional experience and keep you well informed through each phase of your case progress, so you or your loved one can focus on the healing process. 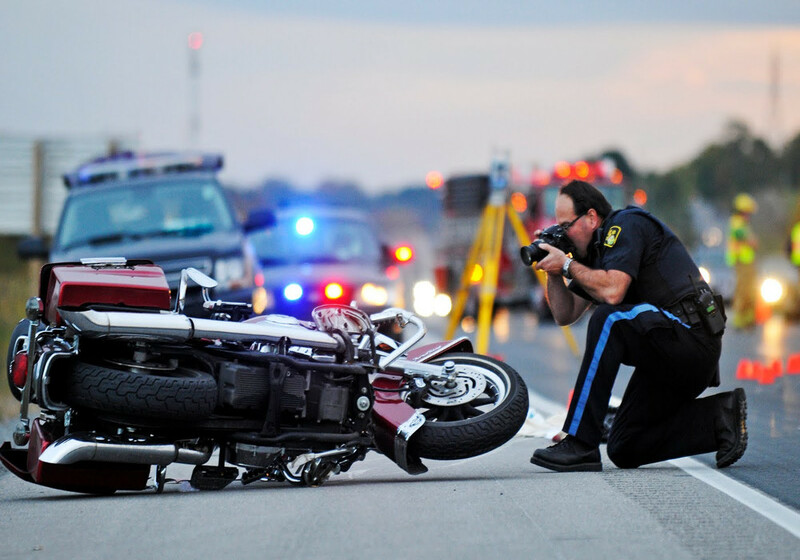 To provide fast, aggressive, client-focused representation for serious personal injury and motor vehicle accident victims in Wisconsin and Illinois. 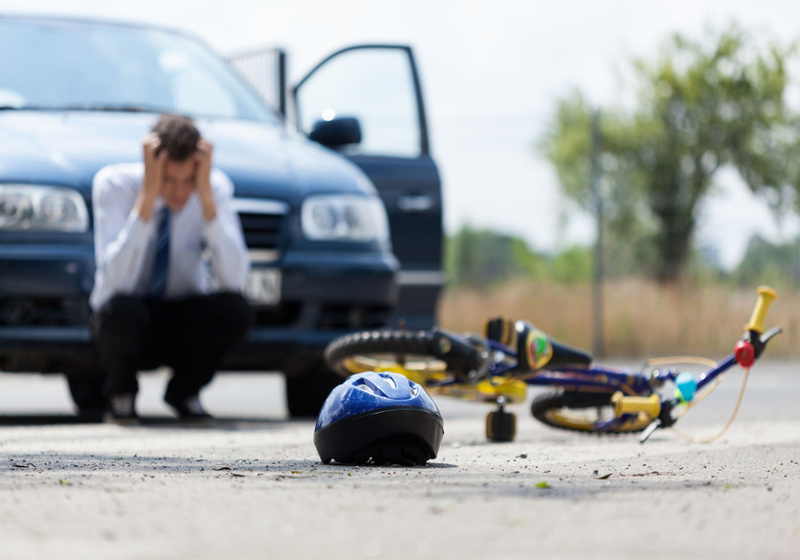 It’s easy to feel lost following an accident. Medical bills start piling up, putting your credit at risk. You’re unable to work, unable to pay your monthly bills or provide for your family. 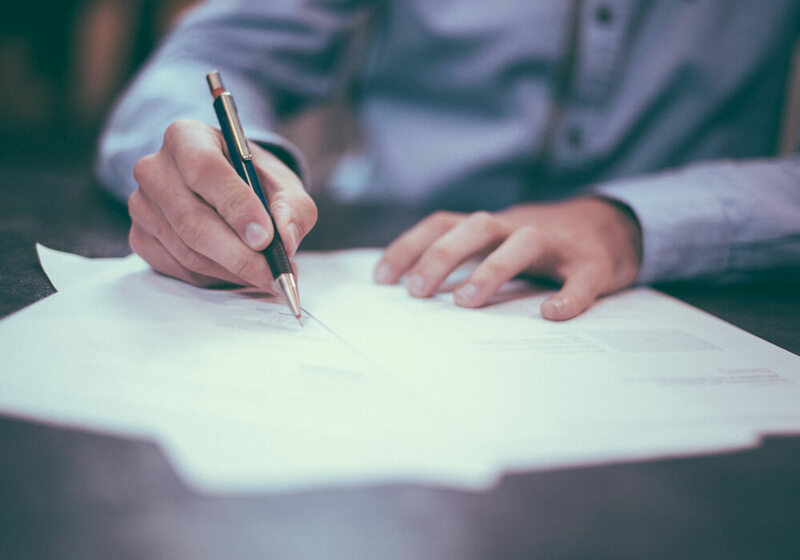 The personal injury lawyers at Alexander Smith Law Office can help when insurance companies start calling you up wanting to take statements – can you trust these people? And to top it all off, the pain from your injuries makes managing these various problems nearly impossible. 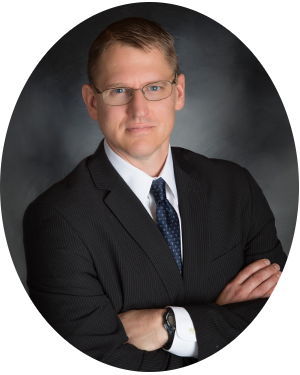 Call our personal injury lawyers 815-243-9686 in Illinois or 608-237-7035 in Wisconsin for your free consultation, and get the fast, aggressive, client focused representation you deserve today. Principal of Smith Law Offices, and Graduate of DePaul University College of Law, 1998.